Located in the Northern part of New Mexico, Taos is well-known for its rich culture, cuisine, art, and music scene, not to mention the majestic natural landscapes all around. One of the most authentic Art Colonies in the Americas, it is home to some of the most unique sites that can be enjoyed by both tourists and locals alike. For those who have decided to stray from the norm, one of the hottest destinations to note down is Taos in New Mexico. With that in mind, let’s get to know some activities in the area! For every vacation, finding the right accommodation is one of the most important pillars of the trip. For your stay in Taos, one of the most recommended places to stay in would be the Dreamcatcher Bed & Breakfast. Look no further because this place will give you the right ambiance with warmly decorated rooms in casitas, suites, and welcoming common areas for everyone. Guests have the choice to choose amongst rooms which are attached to the main house or the ones which are in the casitas. Either way, you can expect charming decors – all of which are art inspired by Taos and its culture. It’s just one of the most beautiful places to consider if you are aiming for a home away from home. Check-in and sample the sumptuous breakfast prepared for you by Boyd and Mary – the innkeepers of this bed and breakfast. You can get to know them during your stay and find out why Taos is one of the most creative places to visit for those who might want to rejuvenate their soul from the hustles of city living. 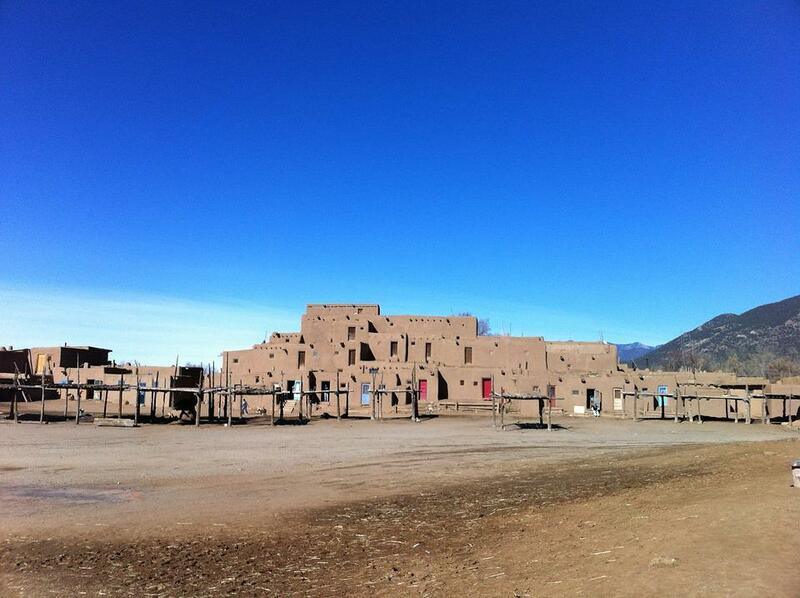 A UNESCO World Heritage Site, Taos Pueblo is considered to be one of the most ancient communities in the nation. There, the trademark adobe buildings are still being used by the community as houses, but now some of it has been converted to shops and restaurants to accommodate the growing number of tourists who are visiting. Bring your camera and take a picture of the whole city and its crazy beautiful corners. Admission fees are priced at 16 USD for adults. Just make sure to follow some basic rules that are set out, especially when it comes to restricted areas. Remember that respect goes a long way in appreciating the culture of others. For those who like to take the road less traveled, one of the options you can go for is to explore Rio Pueblo de Taos. This river runs from the Mountains of Sangre de Cristo all the way to the Rio Grande, flowing for a total of 33 miles. It passes by both Taos and the famous Taos Pueblo, so you can’t miss it. You can follow the river trail and explore some natural sceneries along the way or try trout fishing in the streams. Some explorers have noted that it is more enjoyable to fish in this river compared to the bigger ones in the area. There is also a waterfall to explore if you are up for it. So, pack your kit and get ready for an adventurous day trip in nature! For easy navigating, try to ask around to get a guide to help you out! Take a dip in the culture and art scene by immersing yourself in some of the local workshops offered. Of particular note is the clay pottery course. Take a first-hand look at how the products are made. The best part is that you can take home your pottery afterwards, your very own personalized souvenir! Other types of workshops like painting, crafts, cooking, and even writing are also available, and it is up to you to decide which ones to take. Going local can’t get any further than by sampling the local cuisine of the area you are visiting. New Mexico is considered as one of the oldest regions in the US which cater to wine production – and some of the finest ones are in Taos. 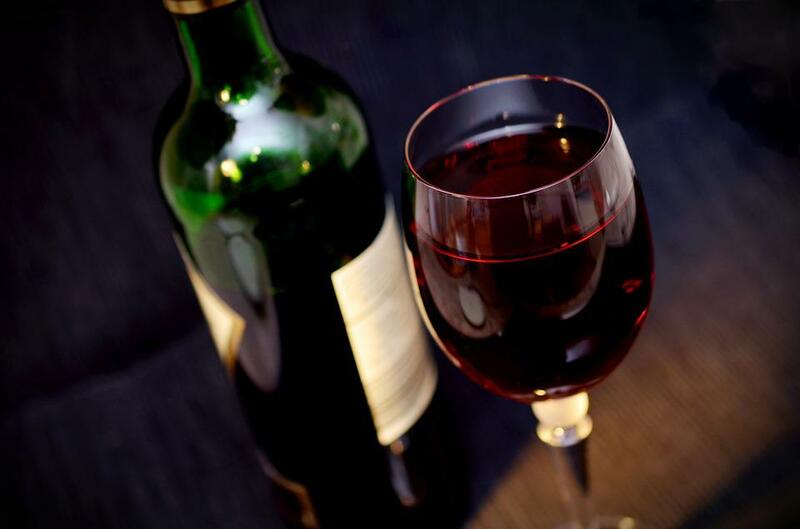 For a day trip, take a tour around Taos Wine Country and get to know how these fine wines are produced and sample the best of what Taos has to offer in terms of food and drinks. The fifth highest bridge in the United States is a site to behold as it sits above the famous Rio Grande. The steel structure was once known as the “Bridge to Nowhere” because there was a time when funding was not enough to complete the bridge from the other side. Thankfully, they got over that hurdle, and with the bridge finished, it is now considered as one of the most beautiful bridges in the country. Take a postcard worthy photo and strike off this landmark from your bucket list! Diverse water activities can also be enjoyed while you are staying in Taos as it is home to famous rivers like the Rio Pueblo and the Rio Grande. Conquer your fears of the water and enjoy several activities like rafting, kayaking, swimming, and paddle boarding. One could say that there is a river for everyone, whether you like it mildly calm or wild. Take a chance and find your own river adventure – another thing to tick off the list. Taos, New Mexico is indeed one of the best place to visit if you are aiming to recharge and rejuvenate your soul. It is a gem that might just surprise you with its culture, activities, and other historical sites whose stories are waiting to be told. So book that ticket, pack your bags, and get ready to have fewer items on your bucket list after your travel to Taos in New Mexico! For more destination guides and accommodation reviews, hotels and vacation rentals, check out Trip101.